This article was written by Together Travel, published on 13th February 2015 and has been read 2583 times. 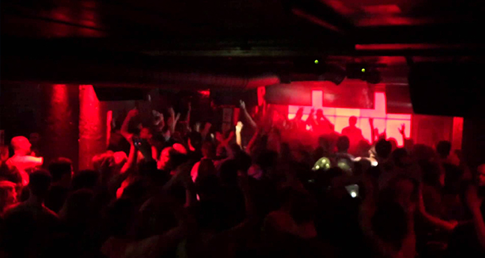 They are some of the party capitals of Europe but can you settle down within the madness? We discover the great opportunity these exciting cities hold at the prospect of calling them home for a year. 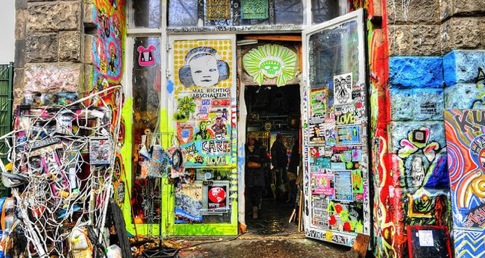 This german capital has long been a magnet for artists and musicians from all over the world, drawn in by the laid-back yet edgy lifestyle it offers- anything goes in this city. More so than New York, Berlin is the city that never sleeps. 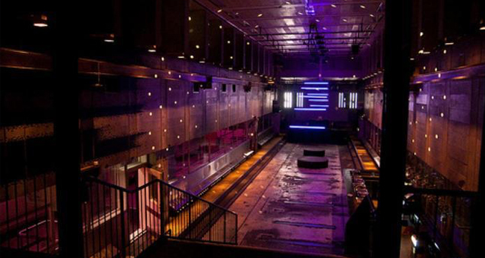 When it comes to nightlife in Europe, it’s pretty tough to compete with Berlin. One of the only cities where dressing down is encouraged and the clubs stay open all night, the casual, cool crowd it attracts are true partying professionals. This city is at the forefront of the techno music scene and with the most exciting clubs being hidden from tourist view makes for an innovative nightclub scene. With 3.4 million inhabitants, this city is obviously doing something right. Buzzing both day and night, there is plenty to do to fill your days during all seasons. There is something for everyone in Berlin. Described as a playground for young adults, it attracts international creative types looking to express themselves and their talents in an all-accepting environment. Berlin’s diverse history and culture give it so much character that leaves a mark on its inhabitants long after they leave. Palm trees, beautiful beaches and stunning architecture, what else could you wish for? This city is famous for its cool and arty breeze that runs throughout the whole city. 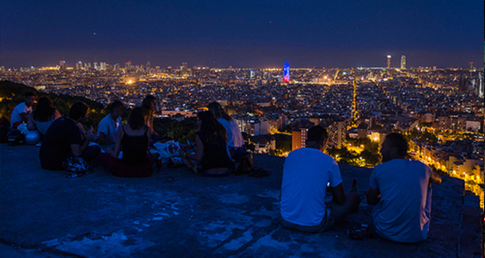 Barcelona’s nightlife is effortlessly cool. The city offers such a diverse music scene from dirt cheap bars playing grunge to huge clubs on the beach attracting top-name DJ’s. 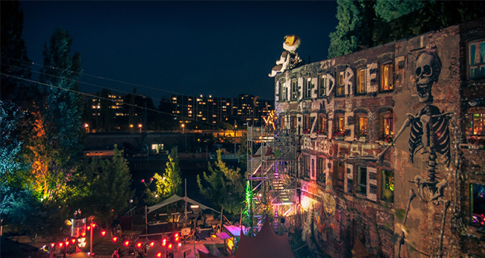 Roof parties are a riot and there is a long list of secret bars to discover. 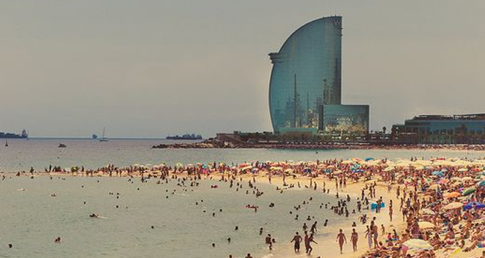 Although Barcelona has a fairly big raging scene, overall it has more of a relaxed and funky vibe when it comes to partying in comparison to Berlin. Check out what the city has to offer with Togetherweek Barcelona by Together, the party holiday experts. Barcelona seems to attract creative people who come to open up shops and small businesses to sit comfortably alongside the collection of quirky cafes. These businesses and the famous architecture create a diverse mix of old and new. The weather here is more than reliable and the food rich and delicious with Pintxos (tapas) around every corner. There is a great opportunity to get the authentic catalan living experience in Barcelona as most locals are extremely welcoming to strangers and internationals. Live like they do and dine at midnight, party until late and siesta the day away. 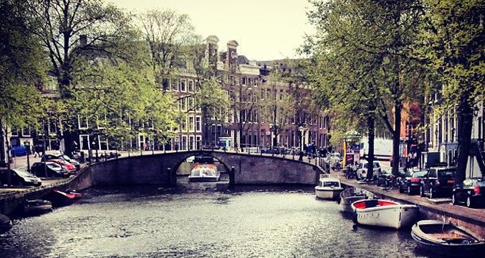 There is one thing we’re sure about, Amsterdam is one pretty city. Due to its smaller size it is easy to navigate and instantly likeable with its relaxed attitude and beautiful greenery. We all know what Amsterdam is known for and its hard to not notice it whilst you’re there. This adds to the more relaxed style of partying that Amsterdam has to offer. The Dutch seem to be more low key where pubs, bars and house parties are more common than all-night raves. Amsterdam actually has a mayor specific for governing nocturnal activities so if you look in the right places you’re sure to find a wild time. Check out Trouw, a unique space combining food, music and the arts and the first nightclub granted a 24-hour permit within the city. Amsterdam has one of the biggest expat communities in Europe with a wonderfully welcoming attitude towards visitors and those hoping to settle into the community. With the majority of people speaking English, it is exciting prospect if learning a new language isn’t on your agenda. Described to be one of the most beautiful cities in Europe, Budapest is renowned for its cheap beer and ultimate fun nightlife. Situated in the north of Hungary this picturesque city offers European style living but at a lower cost. 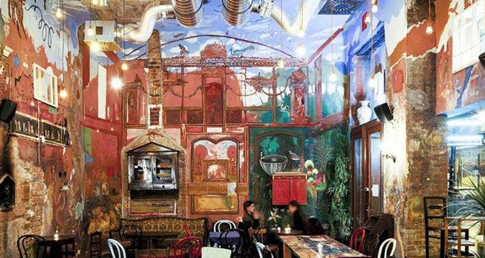 Budapest is famous for its buzzing bar culture, particularly its ruin bars built in old abandoned buildings with intriguing arty decor and vibrant atmosphere. Unlike other European cities, it holds summer night bath parties built from the thermal springs that run beneath the whole city. Budapest sure parties with history and culture. Budapest is at the edge of the European Union and its prices reflect it. Still using its own currency, living costs are extremely low in comparison to the other cities mentioned on our list. Moving to Budapest offers an authentic foreign experience and you would quickly find yourself in the centre of Hungarian life and culture. We couldn’t not mention the city that has been ranked as the number one city in the world to live in - twice! Walking through their capital with its handsome architecture, flowing rivers and abundance of good looking people on bikes its clear to see why the Danes are said to be the happiest people on earth. The proof that the Danish know how to party lies in the culture of their ‘morning bars’. These bars don’t open until 3am and stay open well into daybreak. This city is home to the lesser heavy party people within the list due to its high price of alcohol. Head to the meatpacking district to party with the hipsters with a choice of cool bars lined up next to old market buildings such as Bakken. 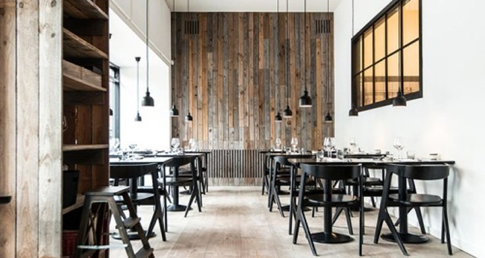 Copenhagen is known to be a creative hub full of fashion-forward thinkers and is one of the world&apos;s top culinary destinations. It is the most eco-friendly city on our list which alongside its relaxed lifestyle, active cycle culture and great use of city space gives it solid reason for its winning title.